County flags are a wonderful way of supporting local identity and pride. 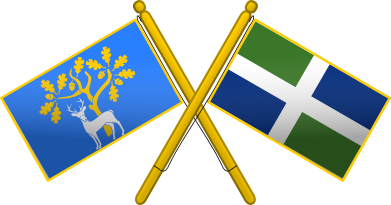 We are looking for your support and ideas to establish county flags for Berkshire and Oxfordshire. Buckinghamshire, Gloucestershire and Middlesex already have theirs, so now is the time for the people of Berkshire and Oxfordshire to find theirs.